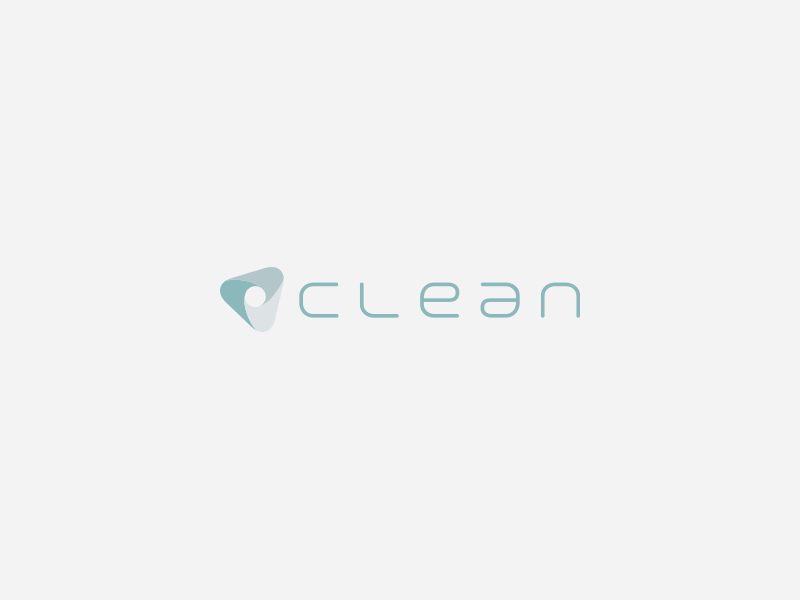 Sekretariatet består af 13 cleantech-klynger fra hele verden, hvor CLEAN er netværkets danske medlem og vært for ICN-sekretariatet. 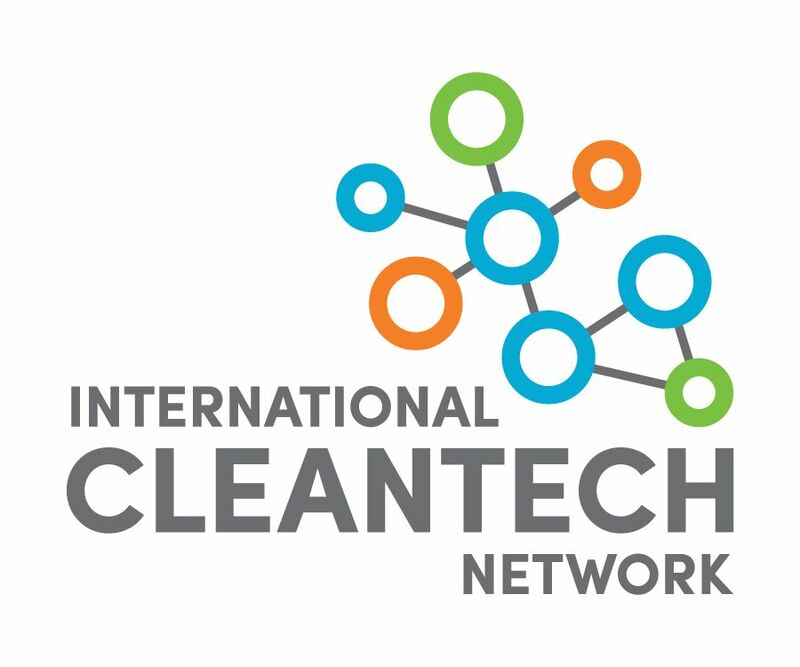 Participating in the webinar is free of charge and represents a great opportunity to learn about the business opportunities and challenges of the American cleantech sector. Two companies, Hodgson Russ and 151 Advisors, will give you their best advice and strategies to enter the American market. This event also constitutes a first step if you are interested in joining the New York City matchmaking mission in conjunction with the Smart Cities Expo on 7-10 May 2018.